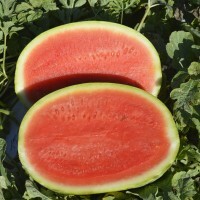 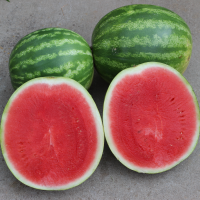 All across America, the simple joys of summer just aren't the same without the juicy, sweet taste of SummerSlice™ watermelons. 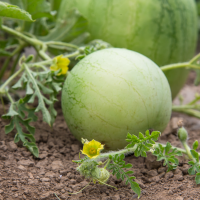 Our varieties offer a bold taste and classic flavor. 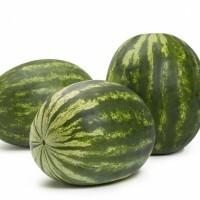 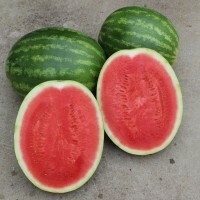 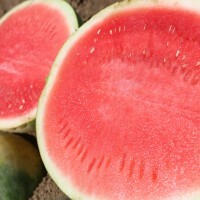 And while we always strive to be better with every generation, the sweet taste of our watermelons takes you back to the memories of summers gone by. 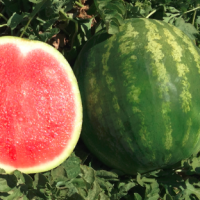 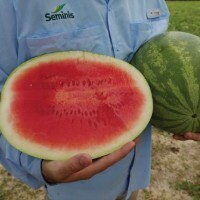 View our watermelon breeder, Jerome Bernier, discuss his commitment to bringing new and improved products to the market in this 2016 video.